Moto G7 vs Moto G6: Worth the upgrade? 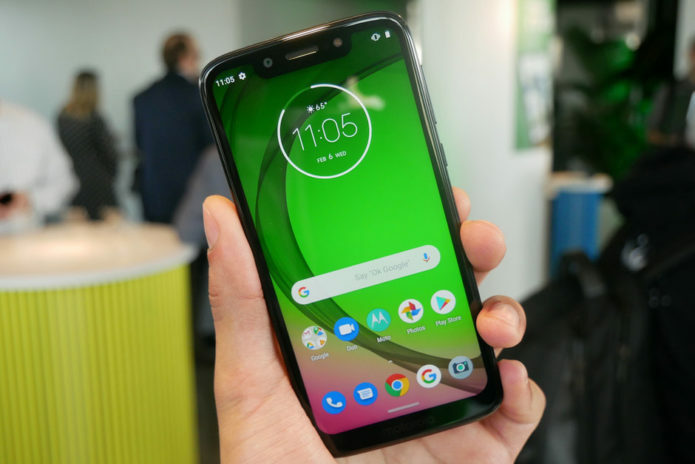 Moto G7 vs Moto G6 – Has Motorola once again made the finest budget phone around? Motorola and its parent company Lenovo have been churning out fantastic budget smartphones for years now, with the original 2013 Moto G proving you didn’t need to pay top dollar to get a great experience. Last year’s Moto G6 once again shone brightly as our favourite budget smartphone, even though the emergence of budget-focussed Chinese brands like Xiaomi have made the market tougher to dominate. So, how has Motorola improved on its G-series this time? Let’s have a look and see what’s new with the Moto G7.